This Shiraz Cabernet benefits from the unique characteristics of two superb South Australian wine regions. Mt Benson contributes with lifted dark berry fruit flavours and deep purple colour intensity, while the Clare Valley enhances with richness, complexity of flavour and firm tannins. 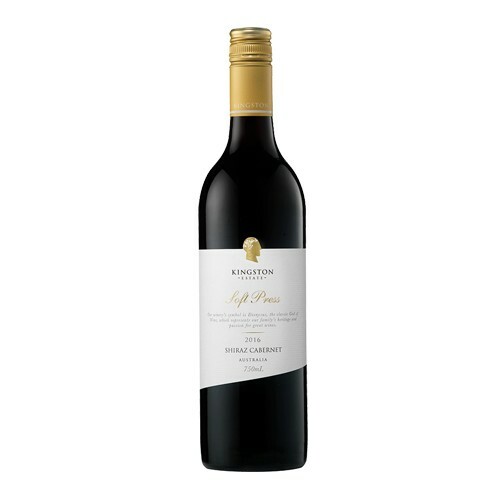 Elegantly full bodied with lifted juicy blackberry, plum and mulberry flavours, further complexed by a hint of eucalypt and charred oak with firm tannins to complement the lingering fruit and spice. Perfectly paired with barbecued foods, richly flavoured red meats and game birds.